WHY AM I SEEING THIS…? Home/Blog, Digital, Facebook, Social/WHY AM I SEEING THIS…? 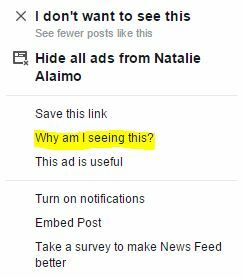 Have you often looked at your Facebook newsfeed and wondered about why you are seeing the ads that appear? They can often seem completely irrelevant to you. Is this bad targeting by marketers? Because your friends like these pages? Because of your job, interests or location? The answer is all of these reasons – and more! But what can you do about it? Well, Facebook has listened! 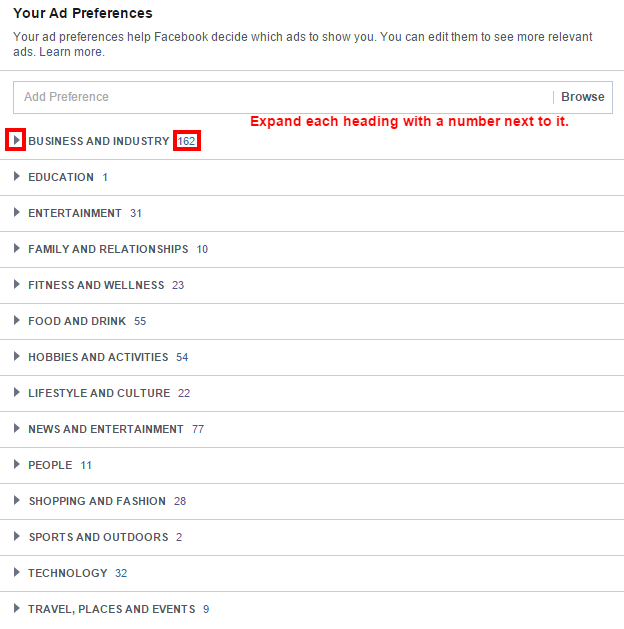 All you need to do is follow these simple steps to find out what “things” Facebook thinks you are interested in and why it is serving you up all those seemingly random paid posts. 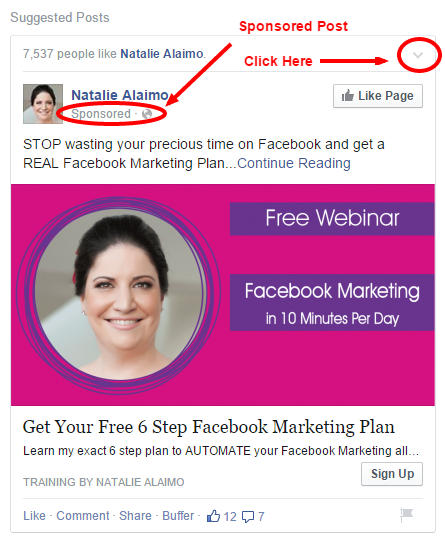 1) Find a Sponsored Post. They were everywhere, now you want to find one we guarantee you’ll have to go looking! But how did these things even get here? 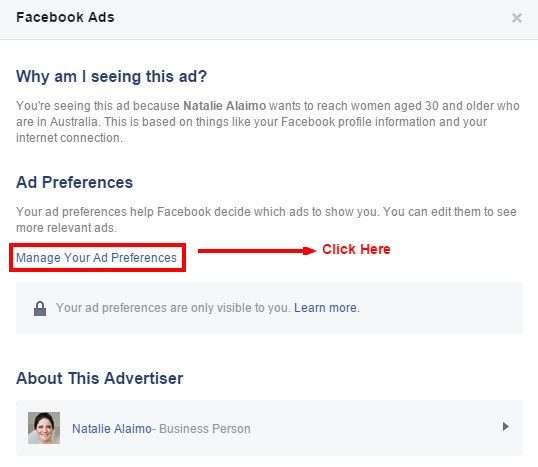 Regardless of how they ended up there – you can manage these selections and make sure that, since you have to see ads in your newsfeed, at least they could be about things you like! Let us know what you think on our social channels!